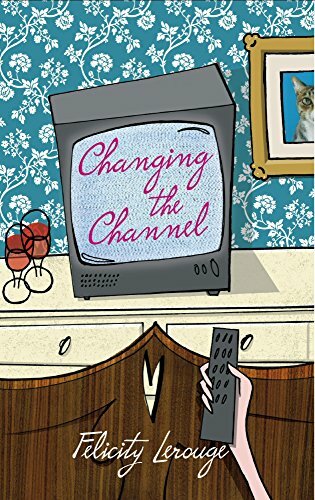 Newly divorced Lily Butler joins the Ultimate Peer Group hoping to meet like-minded people and make a fresh start, putting her unhappy marriage behind her. The first meeting, on the exotic island of Pele, promised to be idyllic but is instead shaping up to be a nightmare. Despite the joviality of her companions, Lily feels strangely isolated and wrong-footed: clearly it has been a mistake to come., Attempting to slip away during the welcome reception, she is intercepted by the imposing Stella, an eccentric English aristocrat, who takes Lily under her wing, persuading her to give them all another chance. Spending time on an island with a diverse group of characters - some of whom drive her crazy and others who stir very different feelings - challenges Lily to discover what is truly important to her. Will she be able to let go of social conditioning and preconceived ideas, to look at life from a different perspective? Newly divorced Lily Butler joins the Ultimate Peer Group hoping to meet like-minded people and make a fresh start. Will she be able to let go of social conditioning and preconceived ideas, to look at life from a different perspective?